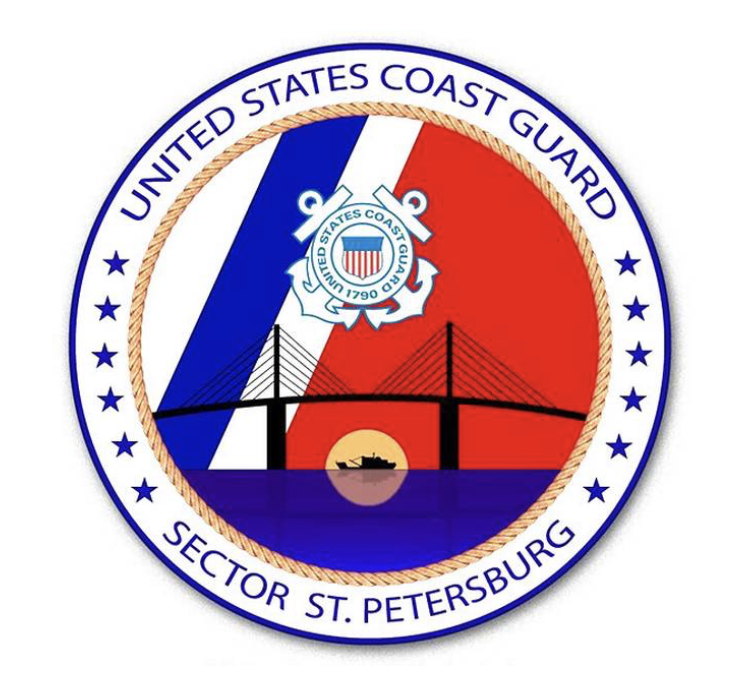 Watchstanders at Coast Guard Station Cortez received a transferred 911 call from Manatee County around 8:20 p.m. The caller was a distressed boater who said he and another man’s personal watercraft capsized and they needed help, according to a news release. The men were wearing life jackets.